AMAZING VALUE----- NEWLY PAINTED THROUGHOUT. This gorgeous 2 STORY PLUS BASEMENT home is a treat to view. HIGH END FINISHING including: HARDWOOD floors, GRANITE counter tops, CROWN MOULDINGS and so much more. Fabulous large kitchen withraised cabinets and opens to family room. 4 great sized bedrooms up, 3 with ensuites. 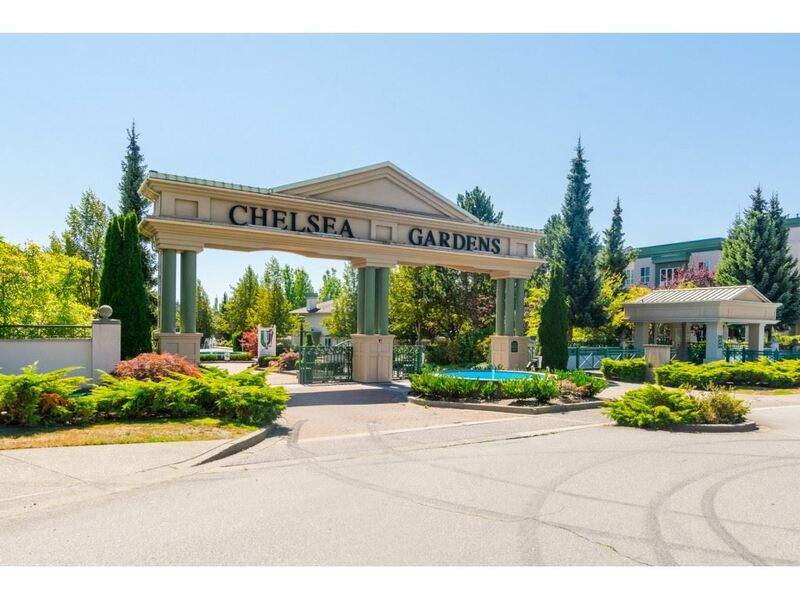 Large 2 bedroom suite in basement. Great lot! 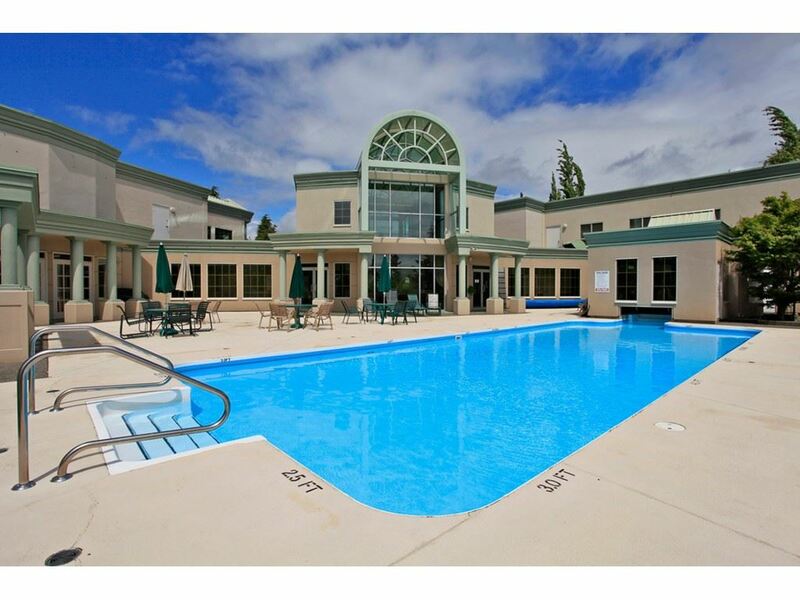 Fantastic location --walk to all amenities. THIS ONE WILL SELL ITSELF!